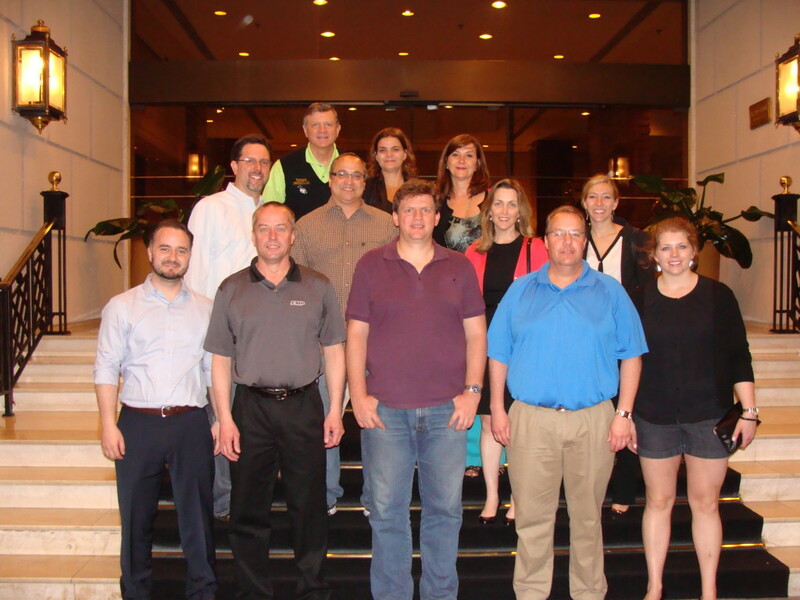 The state of Michigan sponsored a Trade Mission to Brazil from March 24-27, 2014, and Wineman Technology participated with five other Michigan-based companies by sending Matt Eurich (President) and Darryn La Zar (VP of Sales). In addition to potential customer visits, the main purpose of the visit was to evaluate the Brazilian market for potentially exporting test equipment, assess the local competition, and investigate partnerships that could be used to grow our business in Brazil. 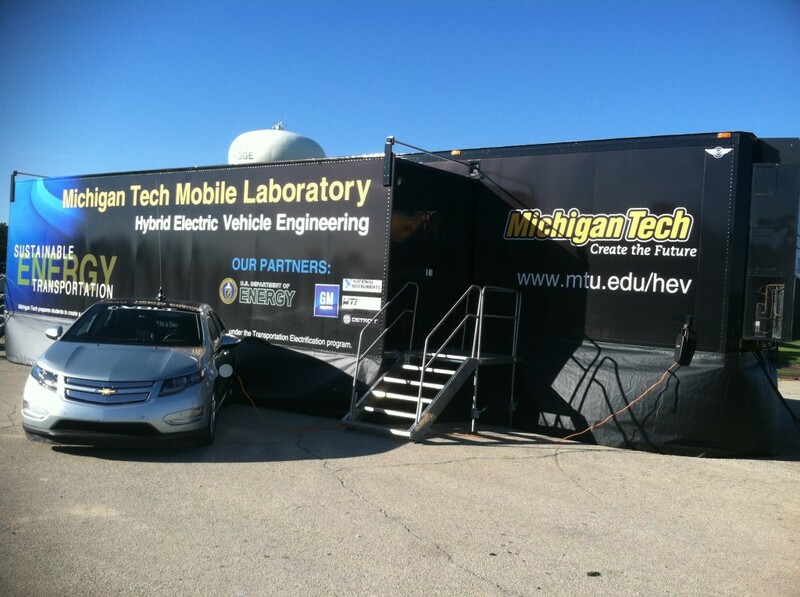 Today the Michigan Tech Mobile Lab was at the CNH facility in Burr Ridge, Illinois. The lab is a fully outfitted engineering laboratory focusing on hybrid-electric vehicle (HEV) and features a powertrain test cell, a portable chassis dynamometer, and two full-sized hybrid electric vehicles. Wineman Technology donated INERTIA™ and Dynacar to Michigan Tech for the mobile lab. Below are photos taken at the site. Wineman Technology is proud to be name a National Instruments (NI) Gold Alliance Partner. Gold Alliance Partners use their application expertise and in-depth knowledge of NI products to build customer-defined solutions in a wide range of industries and applications. Wineman Technology currently has six LabVIEW Certified Developers and five LabVIEW Certified Architects, and provides systems integration, production automation, automated test systems, controls engineering, and software, electrical, and mechanical engineering services. The third and final video in the series titled, “Increasing the Value of Your Test System Investment,” is now available. This video concludes the live keynote presentation at Wineman Technology’s open house event, hosted on September 22, 2011, in Saginaw, Michigan. Part Three in the series is titled, “Technologies for Real-Time Testing.” This is a 13-minute presentation clip where Chris Washington, National Instruments Senior Product Manager for Real-Time Testing and HIL Simulation, examines INERTIA™ add-on for NI VeriStand and testing throughout the process of research and development, and testing and validation. The second of three videos in a series titled, “Leveraging HIL Models to Improve Physical Testing,” is now available. 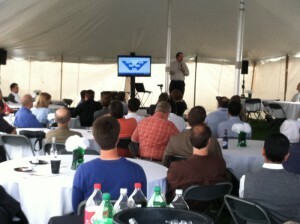 The videos are from a live keynote presentation at Wineman Technology’s open house event, hosted on September 22, 2011, in Saginaw, Michigan. 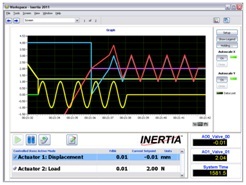 Part Two in the series is titled, “Leveraging HIL Modeling to Improve Physical Testing.” This is a 10-minute presentation clip, where Chris Washington, Senior Product Manager for Real-Time Testing and HIL Simulation at National Instruments, examines the real-time vehicle model simulator Dynacar. The first of three videos in a series titled, “Increasing the Value of Your Test System Investment,” is now available on Wineman Technology’s YouTube channel. The videos are from a live keynote presentation at Wineman Technology’s open house event, hosted on September 22, 2011, in Saginaw, MI. Keynote speaker, Chris Washington, Senior Product Manager for Real-Time Testing and HIL Simulation at National Instruments (NI), discusses the growing trends and latest technology used for system testing. Wineman Technology has completed its whirlwind tour of NITS in Detroit, Edison, Phoenix, Knoxville, and Denver, ending on the second week of December. Thank you to everyone who stopped by and visited our booth.We enjoyed sharing our new test products, INERTIA™ and Dynacar, and talking with each of you about your testing needs. This year was the first time for Wineman Technology to attend and exhibit at Aero Engineering Show in Birmingham, UK. We enjoyed talking with so many professionals from all aspects of the aerospace industry. 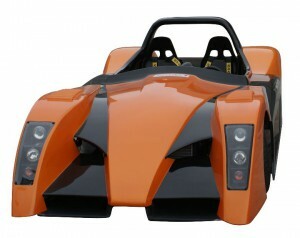 For more information, please visit ourAero Engineering 2011 events page. The 9th annual Automotive Testing Expo wrapped up this week in Novi, Michigan.